CAN be useful and upstanding members of society. illness,whether it's alcohol, drugs, or gambling. can fight this scourge killing our nation. 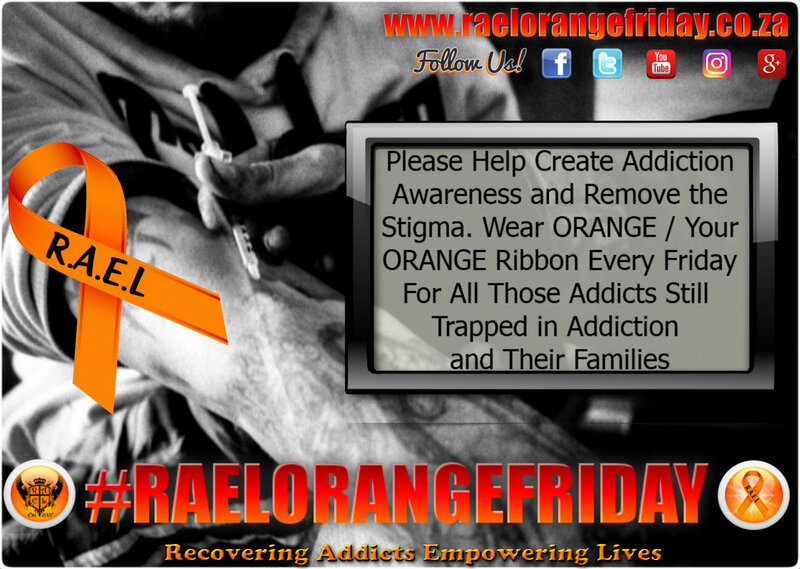 CREATING ADDICTION AWARENESS & REMOVING THE STIGMA.